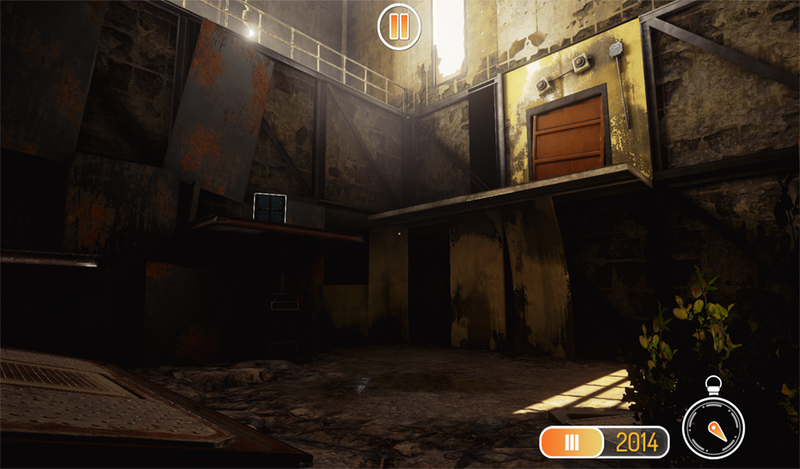 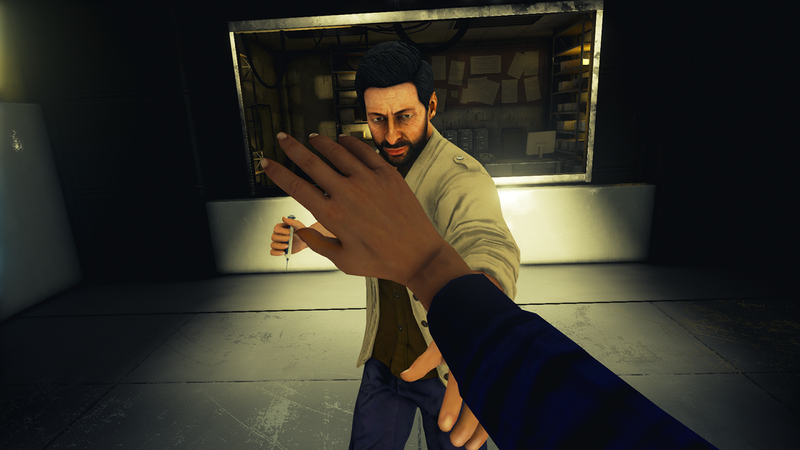 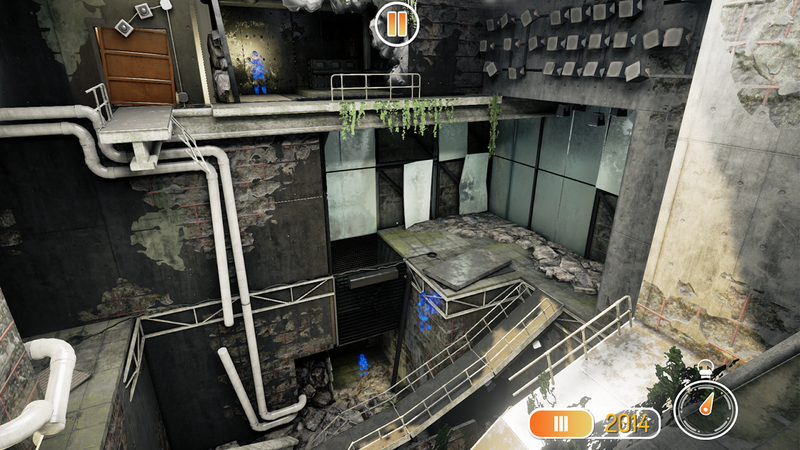 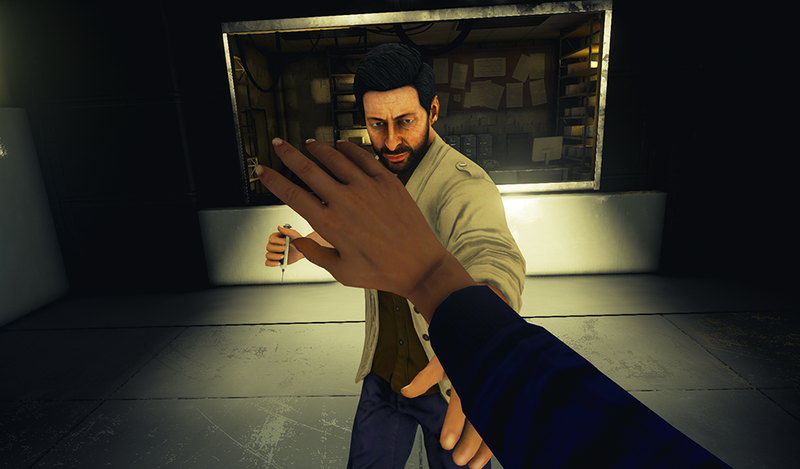 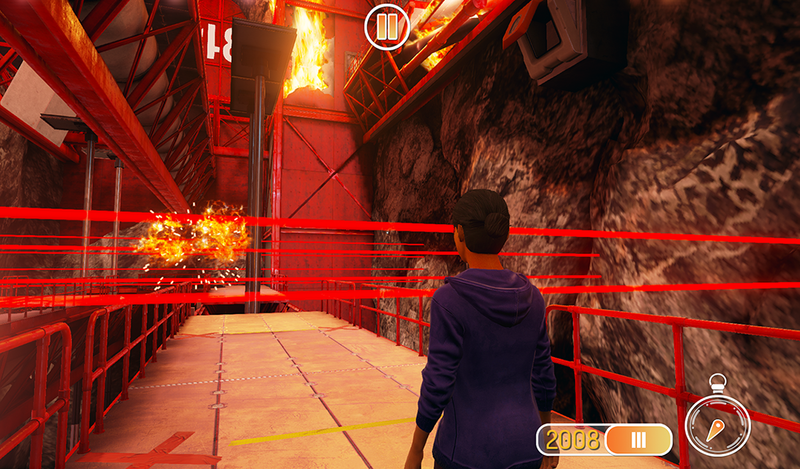 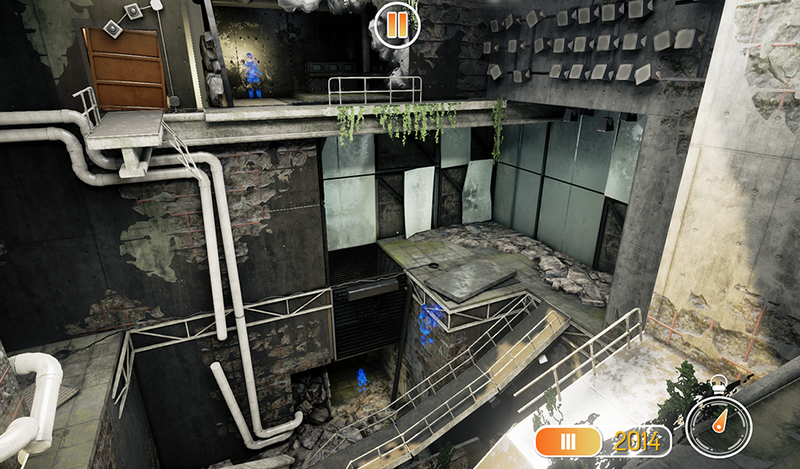 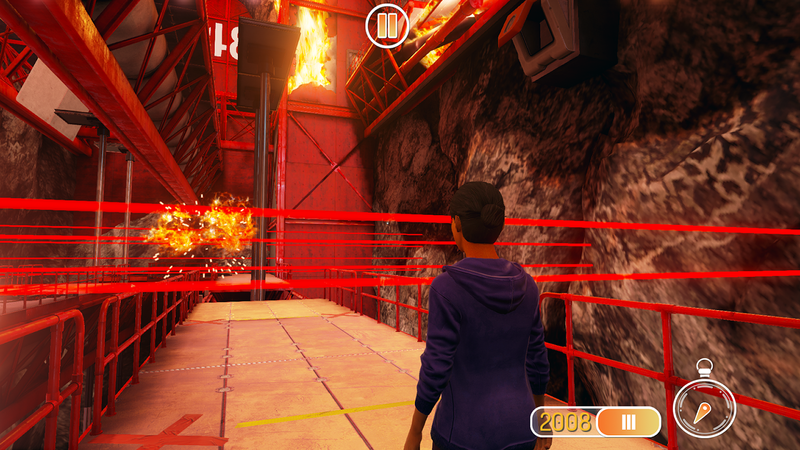 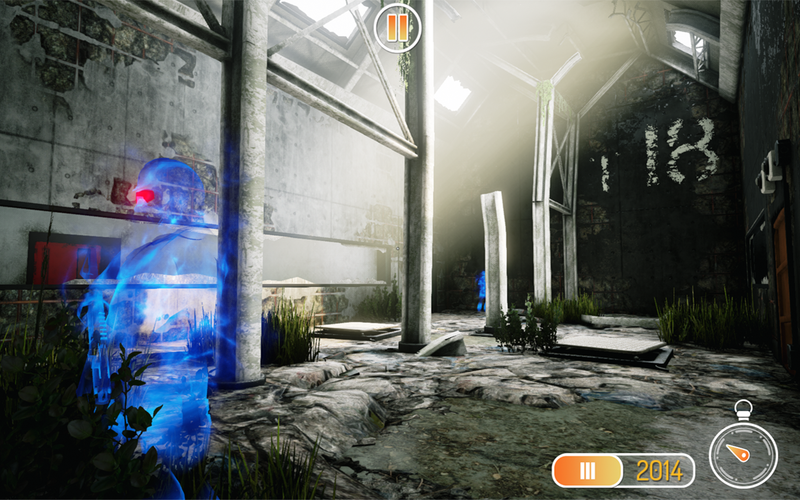 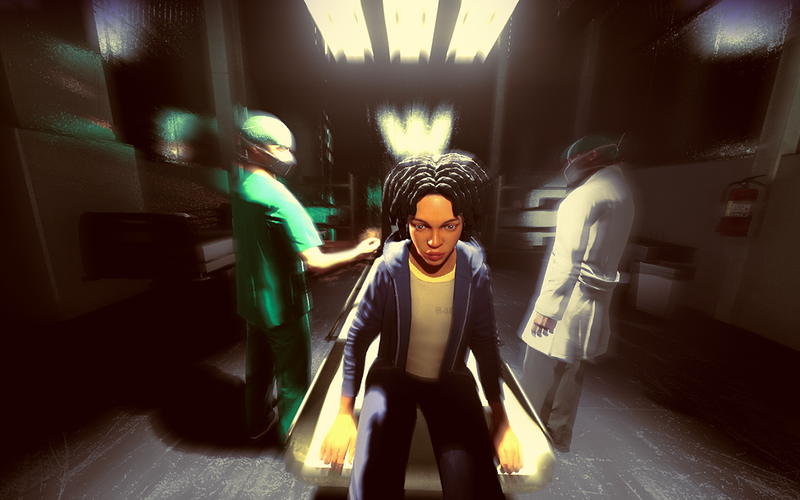 HEROES REBORN: ENIGMA is a challenging first person action-puzzle mobile/tablet game that lets you SOLVE THE ENIGMA. 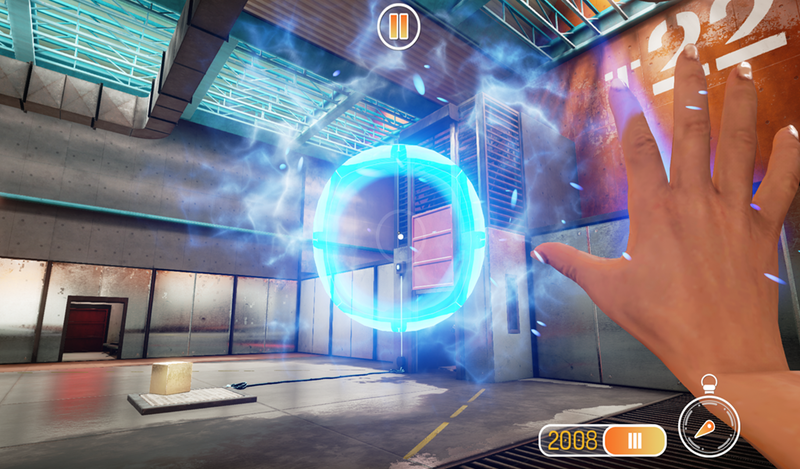 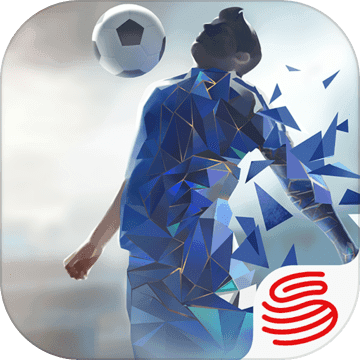 Play over 30 levels and continually evolve, as your powers and abilities increase throughout the game. 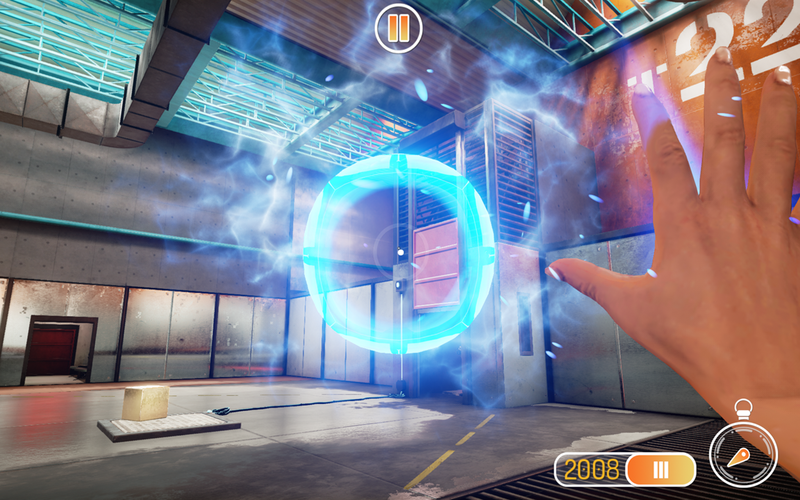 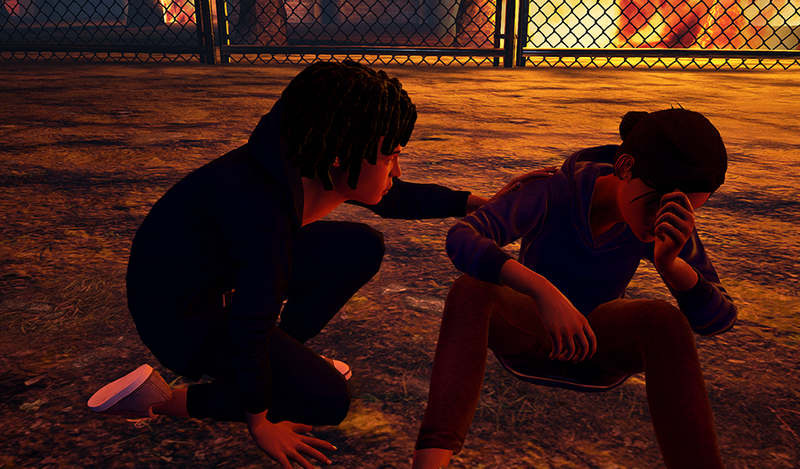 Harness your powers of time shifting, telekinesis and time manipulation to survive. 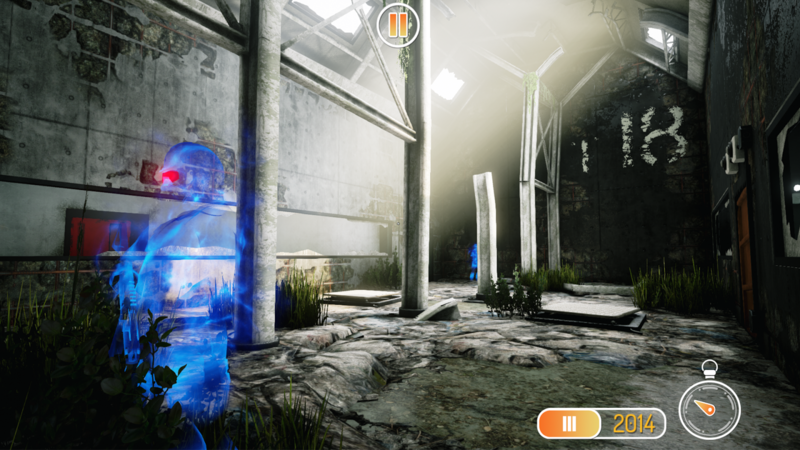 But, it will take real skill to escape where you are being held hostage and save your sister.